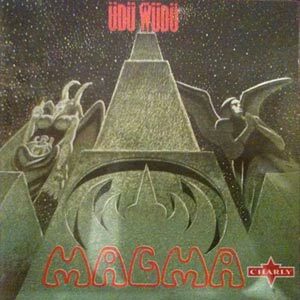 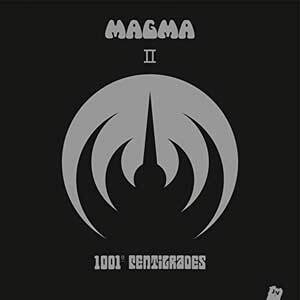 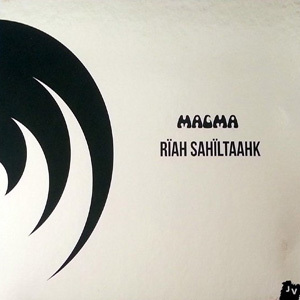 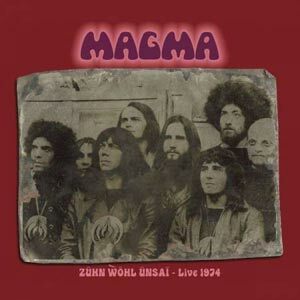 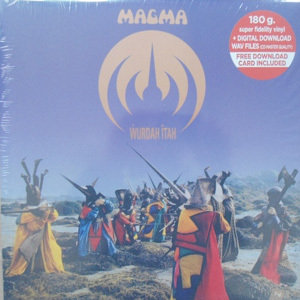 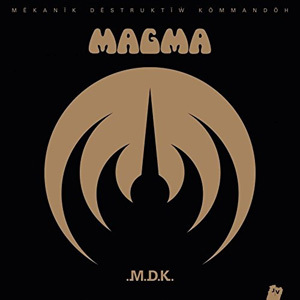 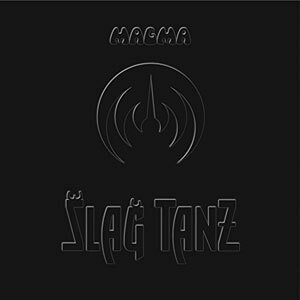 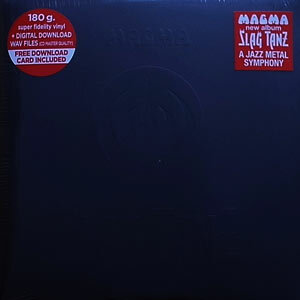 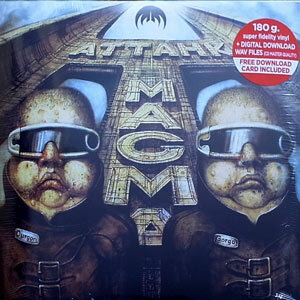 This is the album on which Magma transitioned from the heavily fusion-influenced approach of their first two albums and created the primal Zeuhl sound that they are known for. 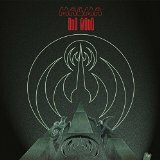 With a massed choir intoning the vocals with passionate fury and the band playing just as hard, the album blends elements of jazz, rock, and opera to produce a stirring and unique mixture that has to be heard to be believed. 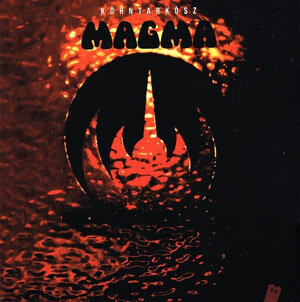 The Kobaian lyrics involve the people of Kobaia bring the corrupt Earth to justice after the killing of an ambassador sent to bring the beautiful Kobaian truth to the home planet, or something like that, but that isn't really what matters - what matters is that by writing the lyrics in his invented language, Christian Vander liberates the listener from having to listen to them as words and allows you to listen to them as sound - like fellow influential prog drummer Robert Wyatt, Christian Vander is aware of the potential of the human voice as an instrument in its own right, and uses it to dazzling effect here. 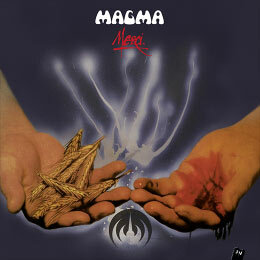 A firm candidate for Magma's best studio album, and it wouldn't be unreasonable to suggest it's their best album overall.